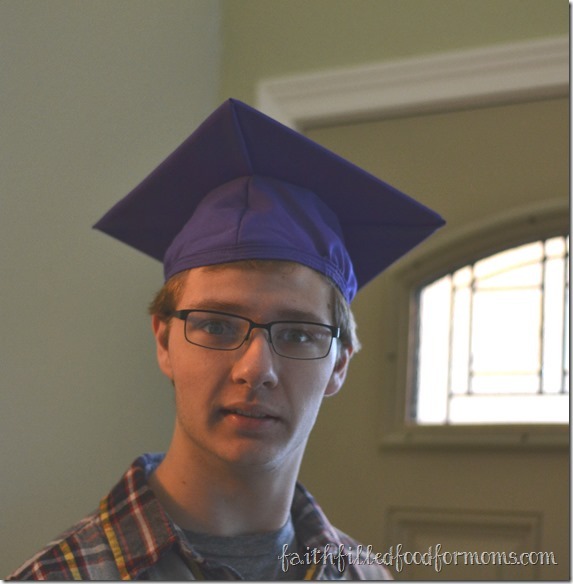 I know, I know … I’ve talked a lot lately about my son graduating! But you know…it’s sort of a BIG DEAL!! Mom happy dance! So announcements are about ready to be sent..school is about to come to end and now for the party planning! 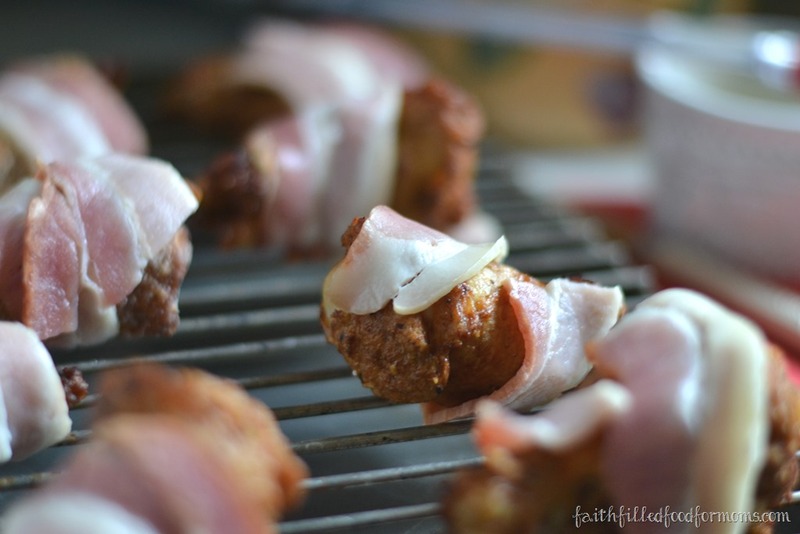 I really LOVE to make simple appetizers and I’ve got some really fun ideas for the party and some super easy party food ideas too! Like these…Bacon Wrapped Grilled Wings. and I’m such a proud Mamma Hen! 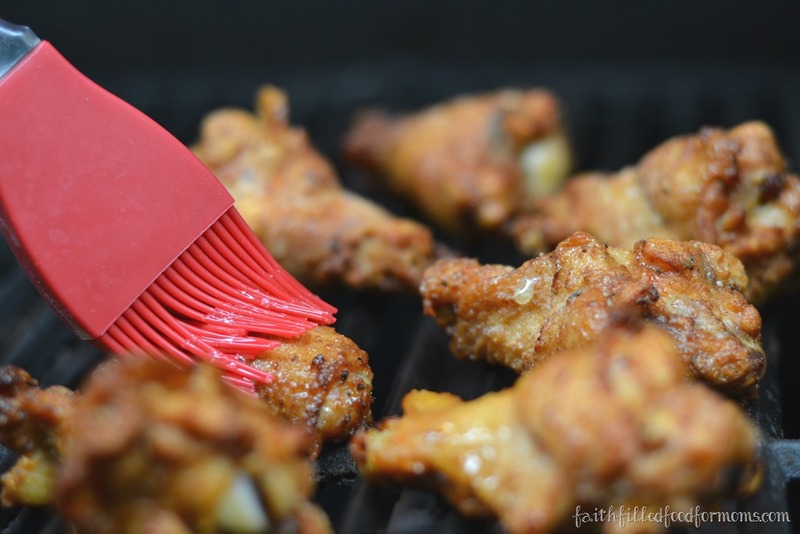 Since I’m all about making my life as simple as possible while presenting awesomeness to our guests I’m super proud and excited to be featuring Tyson Grillin Wings as one of my main dishes! 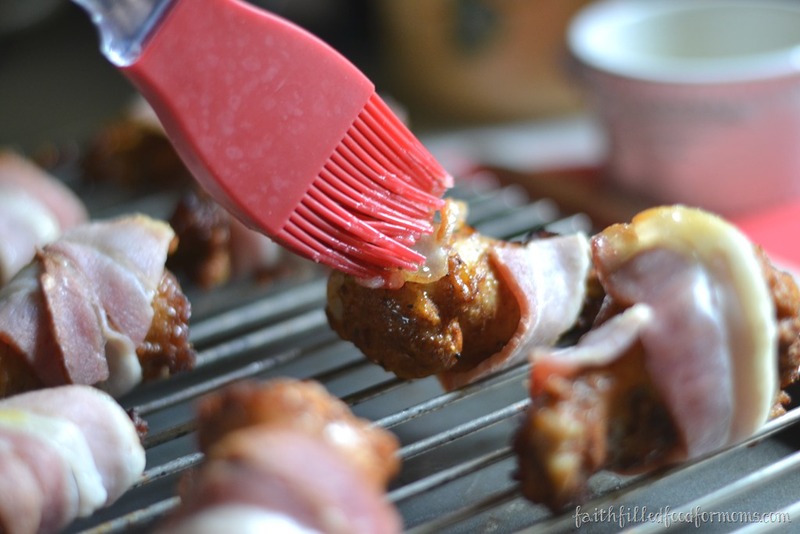 I LOVE that these Grillin Wings are pre grilled and fully cooked so that I can get them ready in a jiffy and I don’t have to do much to make these into a gourmet dish! Melt Butter and Garlic Seasoning together in microwave. Place Frozen Tyson Grillin Wings on heated Medium Grill…yes I said frozen! Yay! Cook only a minute or two and turn. Then brush Garlic Butter on other side. Cook again only for a minute or two again. 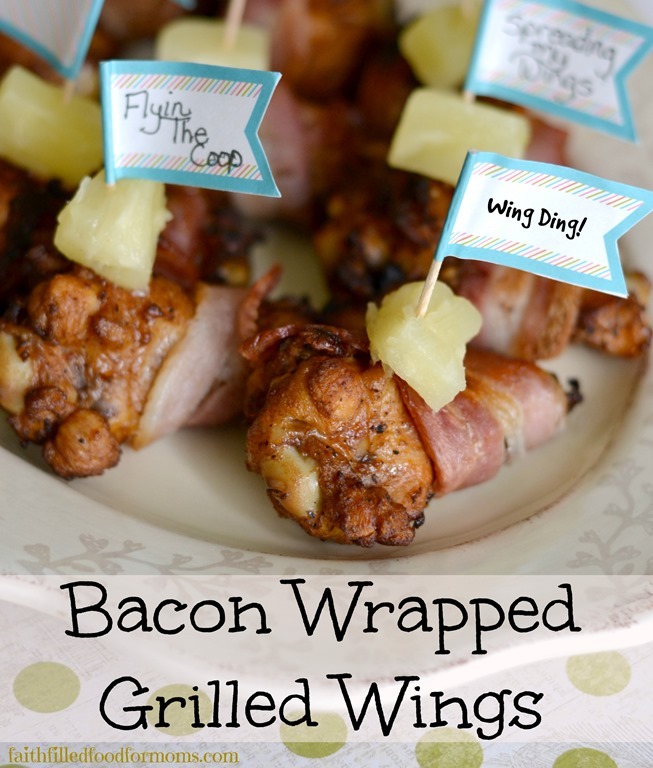 Remove from Grill and wrap each one with half slice of Bacon. Ok friends..don’t get perfectionistic here..ok!! Just wrap around..this way or that You don’t have to put a toothpick in the bacon to hold it. As it cooks it will naturally stick to the Grillin Wings. Now place under a broiler for about 3 minutes or until Bacon is cooked to your liking..I like crisp. Turn once and continue to broil till other side is done to your liking. 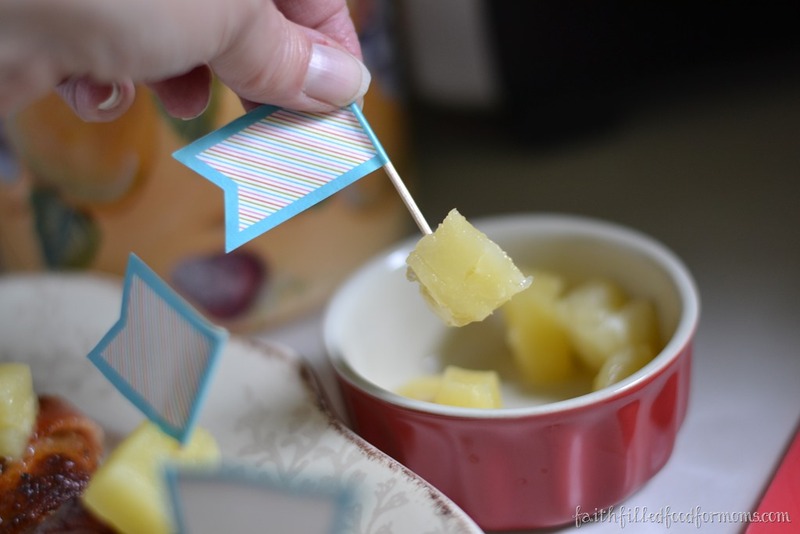 Remove from oven and if you are using Pineapple and Decorative Toothpicks..like I did, since it’s a “Wing Ding” of a party..pierce pineapple with toothpick. 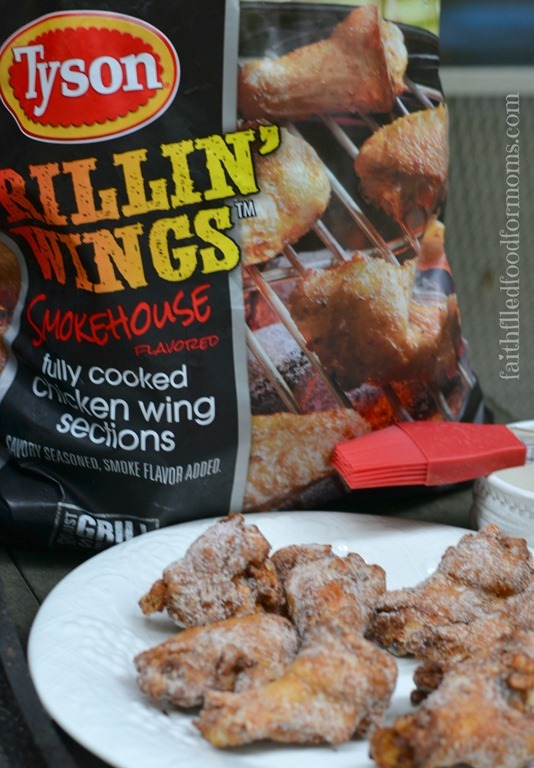 I have to say that when I purchased these Tyson Grillin Wings at Sams Club, there were food demos everywhere and when I walked up to one of them, a young man looked into my cart and said “WOW! I LOVE THOSE!” We agree!! These are really deeelish! 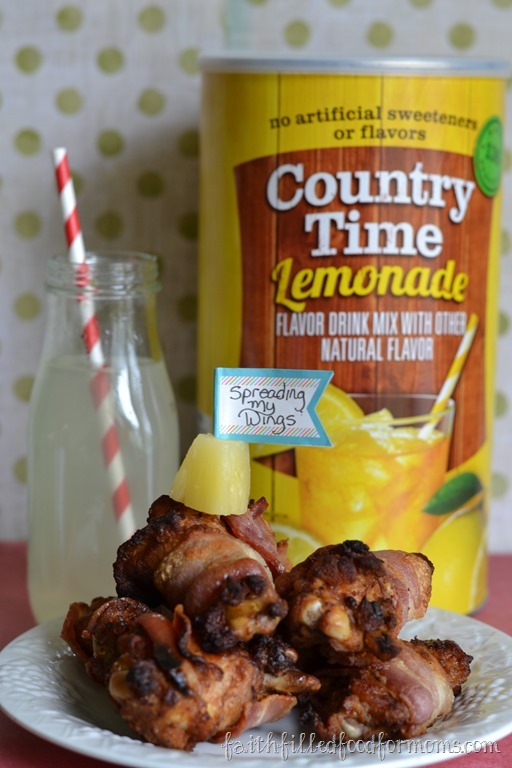 We also purchased some Country Time Lemonade..a BIG one, because what’s a good ol fashioned “Wing Ding” without Lemonade? Mmmmm Mmmm! Sooo although this little “Wing Ding” is about a month off…I can tell you that I will for sure be serving these yummy wings! 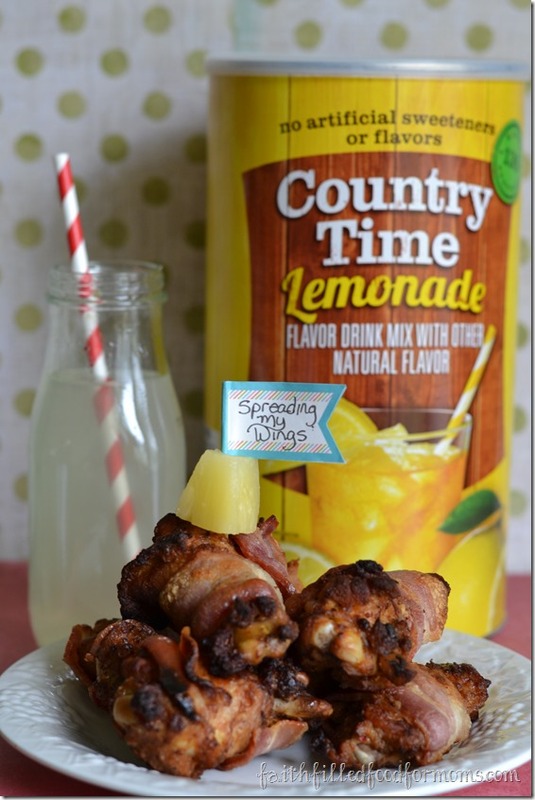 Fast, Easy and deelish! Oh ya and I made my son take a picture this morning wearing his graduation hat before he went out the door (after he gobbled up a few wings)…no tassle.. not even out of the package yet..
Umm don’t make your son/daughter do this the first Monday morning as they are going out the door for school after they have spent two FULL weeks in a School Musical that has taken pretty much their whole entire life! Poor guy..sorry! He ROCKS doesn’t he! 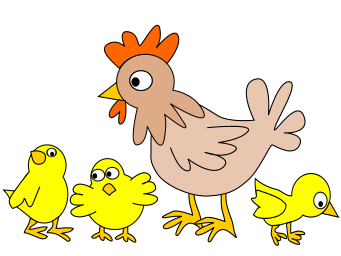 Feel free to follow Tyson on their Facebook and Twitter! 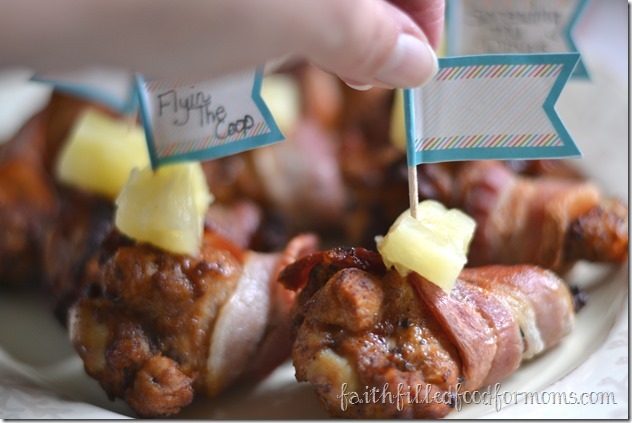 Linking up with: WFMW, Mommy Club, Whatever Goes Wed., Fellowship Fridays and these awesome parties!